The MRHI study area is full of recreational opportunities from spectacular photography scenes, fishing and wildlife viewing, hiking trails, established camp sites, winter snowshoe and cross-country trails to mountain climbing, biking, off roading and ATV trails. MRHI is working to enhance these opportunities and develop more though working with land owners and the agencies involved to improve legal access through trail maintenance and signage to many areas including some of the 14’er peaks. At the same time, MRHI is working to protect areas of rare and fragile ecosystems and places of historic and cultural importance, at times helping to close access in order to preserve these areas. 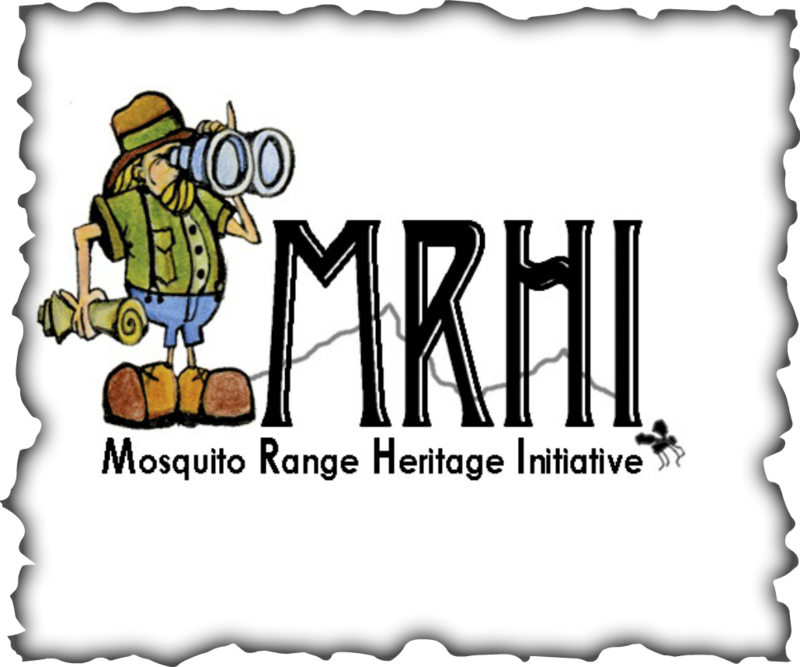 Please enjoy and respect the Mosquito Range and join us in these important endeavors so that others may safely have the same opportunities in the future! Recreational opportunities abound in the planning area, enriching the lives of residents and visitors. Hiking, camping, fishing, peak climbing, hunting, OHV driving, and rock hounding - all are popular in the planning area. With over 20 miles of hiking trails and 80 miles of multi-use trails, residents and visitors can explore, exercise, and enjoy the richness of this environment. See our trail brochures here. Or visit our Partners for more trail information. Four historical auto tours established in the planning area represent one of the area’s biggest attractions and are a catalyst for heritage tourism. Four peaks over 14,000 feet–Mount Bross (14,172 feet), Mount Lincoln (14,286 feet), Mount Democrat (14,148 feet), and Mount Sherman (14,036 feet)–attract recreational enthusiast from throughout Colorado and the nation. Please Respect Private Property when accessing these peaks. MRHI seeks to conserve and enhance recreational resources with special attention to areas that may be damaged by overuse or misuse. With our volunteers and partners we continue to conduct basic maintenance, repair and enhancement on area trails and close illegally created roads/trails causing damage to area resources. We are working to establish and expand legal public trails in a responsible manner. This includes the installation of informational signs to help interpret, guide access and educate the public regarding natural, historic, recreation and/or cultural resources.